Lebanese Prime Minister Saad al-Hariri asked the United Nations Friday for help in forging a permanent cease-fire with Israel. “I urge the U.N. secretary-general to support efforts to secure, as soon as possible, a state of permanent ceasefire. 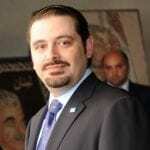 This is long overdue and my government is committed to move this agenda forward,” Hariri said, Reuters reported. Hariri’s request comes a day after Hezbollah officials staged a media tour of southern Lebanon to view what they claim are recent Israeli fortifications along the Israeli-Lebanese border. The prime minister criticized the tour, calling it “unacceptable”. Israel and Hezbollah last fought a war in 2006. 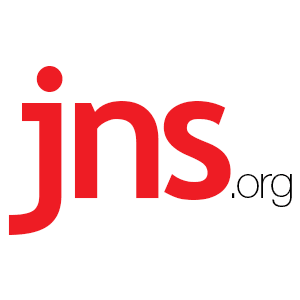 Since then, an uneasy truce has emerged despite Hezbollah amassing an estimated 100,000-150,000 rockets pointed at Israel. Hezbollah has also threatened to invade and occupy towns in northern Israel in any future conflict.